Irish limited partnership is a convenient and effective business tool. Its popularity has only increased in the past few years. What documents will you receive upon registering limited partnership in Ireland? What do you need in order to incorporate? 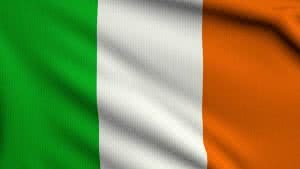 A limited partnerhip in Ireland does not pay any corporate tax in Ireland on the condition that the trading activities are not undertaken in the legal territory of Republic of Ireland. There is no requirement for a Limited Partnership with no corporate partners to submit annual accounts or a tax return. Irish Limited partnerships can be quite used as a versatile tool for investors or those undertaking inheritance planning. Usually, interests of investors or overseers of family matters are handled by a corporate entity – general partner. Beneficiaries will act as limited partners, meaning they will have interest in the partnership, but without no rights to make management decisions. Company Express helps to solve your problems. Consultations are free. Contact us now.